My last twenty-hour yoga teacher training weekend intensive featured a full day of anatomy lessons. It was great! Jesse Enright came, with a bag full of variously sized bones and skeletons, and some other props, and we all worked on learning some of the technical terms for bones and how they move. We stood up and practiced a kind of anatomy-dork “Simon says”: flex your left shoulder! pronate your right wrist! extend your right knee! invert your right foot! both feet dorsiflexion! adduct your left forearm! It was embodied pedagogy of the best kind. But here’s what knocked my socks off: you know that what we call ‘the hip socket’ is just the colloquial term? The joint in question is referred to, medically, as the “acetabulum.” All the bones have Latin names. It’s all very precise and sciency and much more objective and important and learned than our analogic or metaphoric terms like “knee cap” or “collar bone” or “shoulder socket.” Doctors and scientists use the real words, the science words, right? 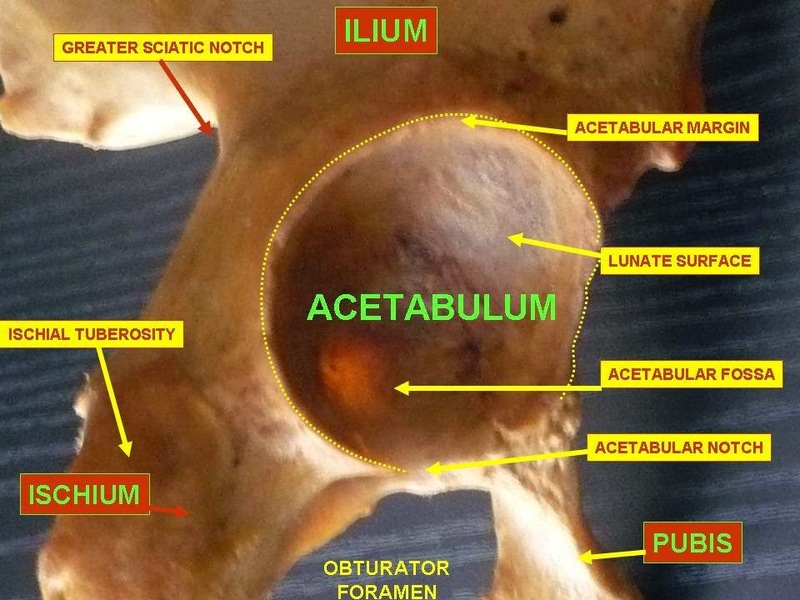 You know what “acetabulum” means, in Latin? It means “small vinegar bowl.” Because the joint looks, to a vinegar-bowl-using anatomist who devised the term, like a a small vinegar bowl. There’s another bone, inside the whole shoulder apparatus, a little knobby pointy thing. 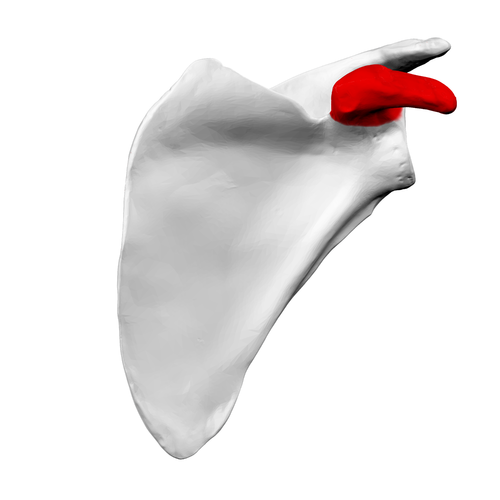 It’s called the “coracoid process”. Want to know what that is in English? “Like a raven’s beak.” See? As a culture, we’re so very quick to draw hard lines between objective, scientific domains and squishy, subjective humanities domains. Even those of us who might decry the hierarchy this creates sometime even forget that this is a forced and ideological distinction in many ways. This is disingenuous. Anatomy is metaphorical, and, as my teacher suggests, speculative. Speculative? Yes. Did you know that until a couple of months ago, humans only had four ligaments in our knees, but now we have five? Yeah. I’m going to guess that fifth ligament was there the whole time, but anatomists and doctors and other scientists just learned not to see it because they were told there was nothing there. Hm. I’m going to let you assemble your own conclusion from this. Maybe it’s about how becoming a student in a new domain of knowledge can really add zip to your day job. Maybe it’s about the inevitability of metaphoric thinking. Maybe it’s about how jargon serves sometimes to clarify, but often to mark the boundaries of a community of knowledge and exclude outsiders. And maybe it’s about how sometimes the stories we tell ourselves turn out to be really wrong, and yet somehow persist in the face of a million knee surgeries that might daily correct the record. Maybe it’s about why we’re so invested in the difference between objective and subjective even when this distinction keeps collapsing in on itself. Huh. Previous Post Write! In Community! Guest Post: Attend meetings or perish….